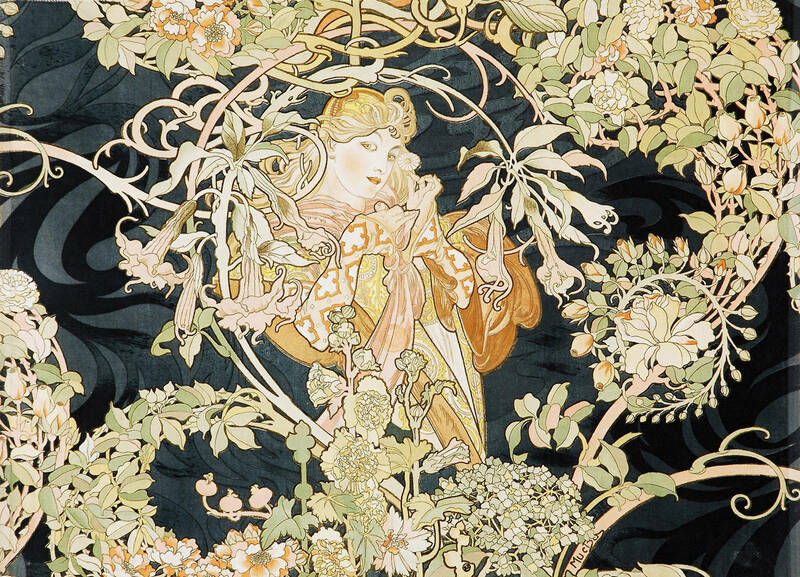 The History of Pretty: I Love Alphonse Mucha. I decided I need a bit more consistency in my posts, so I’m going to start a series where I highlight my favorite artists from history. It’s one part review (I learned so much wonderful stuff in college and then never used it again) and one part blogging exercise. Two parts futile? Perhaps! 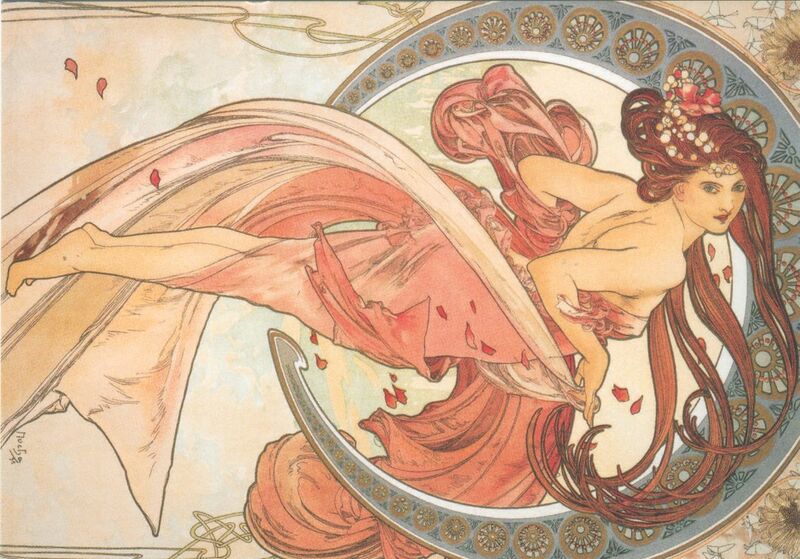 But does one really need an excuse to look at Mucha’s gorgeous ladies? If your answer is yes, you’re wasting my time, then I really just don’t know why you’re reading my blog. Mucha was a Czech artist who lived during the late 19th, early 20th century. 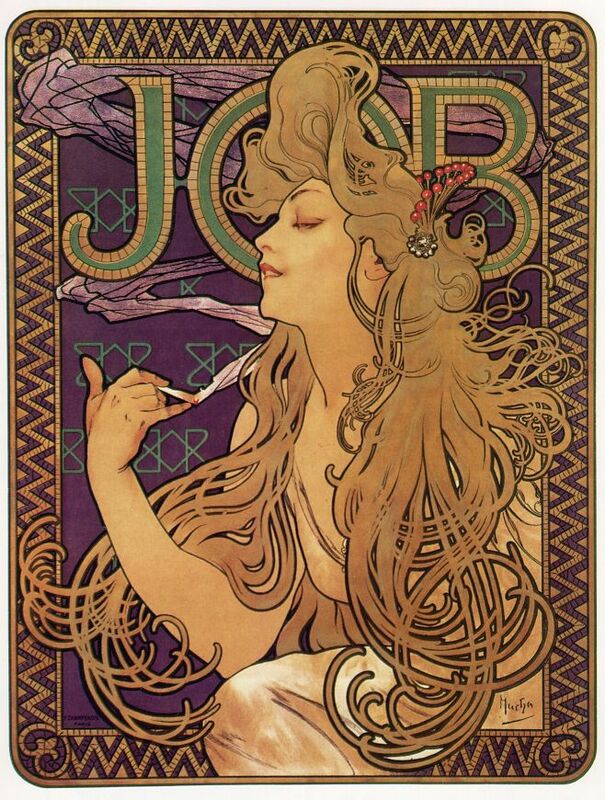 As you can see from his works, he was pretty invested in the whole Art Nouveau thing—in fact, he practically invented this particular poster style, which went on to become immensely popular in fin de siecle Paris. But Mucha was also crazy popular in his motherland. Following his international success at the 1900 Universal Exhibition in Paris, he returned to Prague to create art that he felt was truly reflective of the Czech history and character. While a lot of people know him for his pretty posters that adorn dorm rooms of quasi-artsy young adults all over the world, I have always loved his pieces that depict the “Czech woman.” He idealized the Czech peasant ladies, with their strong bodies and long, flowing hair. He wanted to capture the spirit of his small country, and he often did this through allegories. Sure, he also did plenty of advertisements, but I’ll never forget seeing pieces from “The Slav Epic” and his seasons series at the Mucha Museum in Prague. While his style is stamped all over the city, from twisty, organic-inspired light fixtures to hand-painted flowering vines that adorn the exterior of an otherwise unremarkable building, it was fascinating to see so much of one artist’s work in one place. I brought home a poster, which has since been crushed and wrinkled out of shape. But I don’t think I’ll ever throw it out. < Previous I love public art, especially Filippo Minelli’s man-made clouds. Next > Two cool things: Green architecture, plant emotions.